Vera Katz bike helmet project, originally uploaded by mikevogel. Take a picture of yourself and Vera wearing your bike helmet. 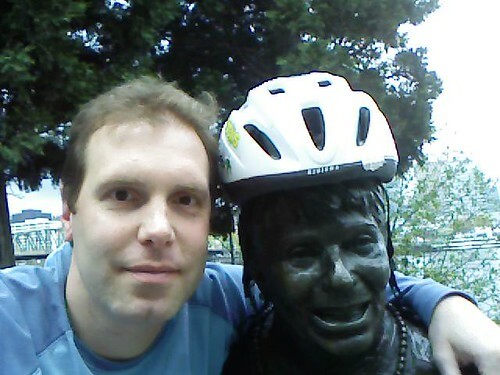 UPDATE: I just created a little mini-blog for the Vera Katz Bike Helmet Project.